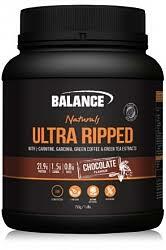 100% Premium Whey Protein and Hydrolyzed Whey Isolate. 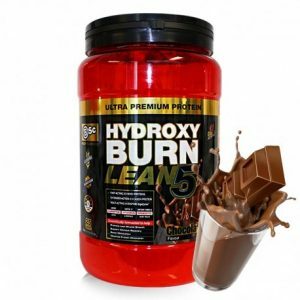 100% Premium Whey Protein and Hydrolyzed Whey Isolate Promotes lean muscle growth, Supports muscle recovery, Improves Strength. 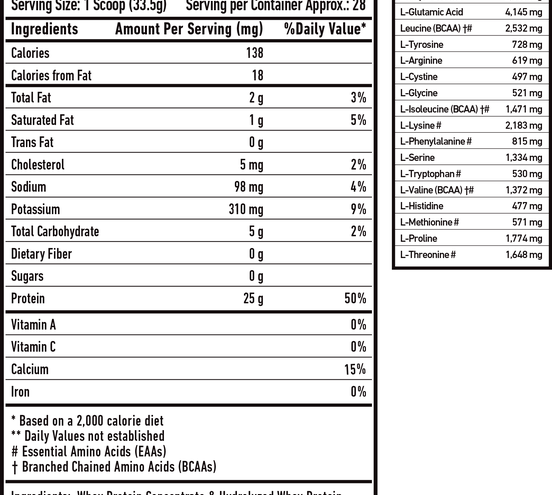 1 UP, can be taken any time throughout the day to increase your daily protein intake. 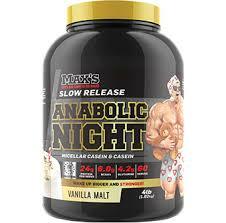 Additionally it can be taken immediately post workout as a recovery shake. 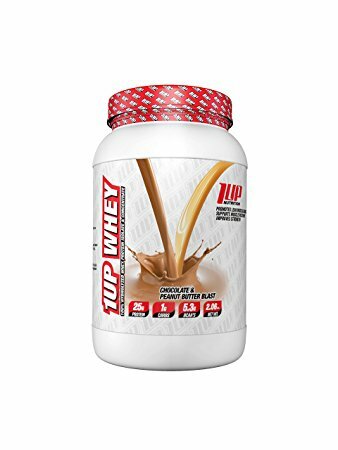 Due containing both isolate and concentrate, 1 up provides both fast and sustained release of protein into the blood to promote muscle recovery and muscle growth. 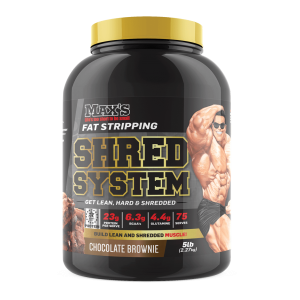 Ideally, within the first 2 weeks you should notice the difference with the added intake of protein within your diet, however results will vary.